Everyone loves Jetpack, right? The Jetpack plugin cuts out the need to install many other plugins since it packs over 40 features into what many call a mega-plugin. Some people, including myself, rather enjoy Jetpack. On the other hand, there are the skeptics. One side of the argument states that it’s the most convenient, all-in-one plugin, while others are cautious about relying on one plugin for all site functionality. That’s why it’s a good idea to know about the best Jetpack alternatives. By Jetpack alternatives, we mostly mean separate plugins with individual features (so there’s a little more work involved when you first set them up). But you can often find deeper functionality from plugins that focus on individual functions. For those of you who want to explore the world of separate Jetpack alternatives, keep reading. What are the main downsides of Jetpack? Jetpack has numerous advantages. One, for example, is the beautiful interface, where all features are consolidated into one area. Jetpack is also made by Automattic, the company behind WordPress.com, so you know that it’s going to be around for a long time. The core Jetpack features are free, but much of the good stuff requires payment. You can typically find similar features in other plugins for free. 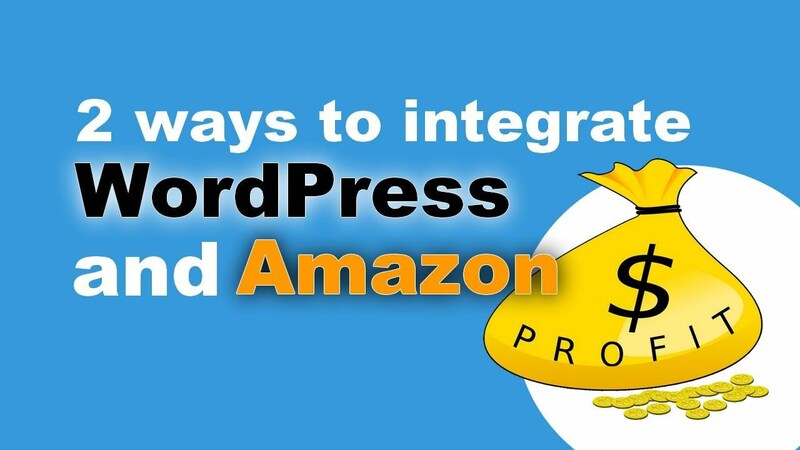 You start building a significant portion of your site with one plugin. This means it’s harder to replace that plugin in the future. With multiple plugins, it’s easier to get rid of one and find a replacement. A WordPress.com account is required to use Jetpack. Not only is this somewhat confusing but it’s another useless account. Many people argue that Jetpack actually weighs down their sites. It’s a strange topic since some of the tools that measure plugin performance state that Jetpack readings aren’t always accurate. That said, the readings usually show that Jetpack is a resource hog. 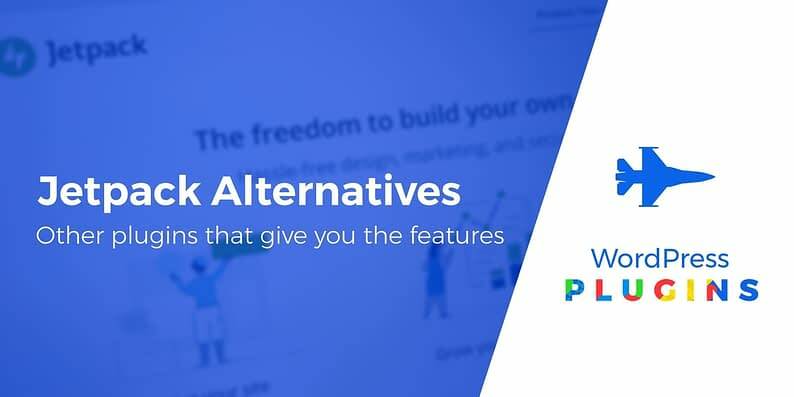 From spam filtering to email marketing, you can replace pretty much all of Jetpack’s features with other reputable plugins. We don’t have an alternative to all 40+ Jetpack tools in this article, but a quick search in the WordPress plugins directory will find you an alternative to everything in Jetpack. The automated spam filtering in Jetpack requires a paid subscription. However, you already have access to the top spam fighting plugin in the world–and it’s free. Akismet automatically filters out spam comments, clearing out the worst of it so your site runs smoothly and your comments section isn’t filled with junk. Google Analytics is by far the best tool for collecting site data about visitors. Unfortunately, Jetpack requires a Premium plan to show your Google Analytics information on the WordPress dashboard. Orbit Fox, on the other hand, does the same thing for free. It offers real-time stats with a quick integration. 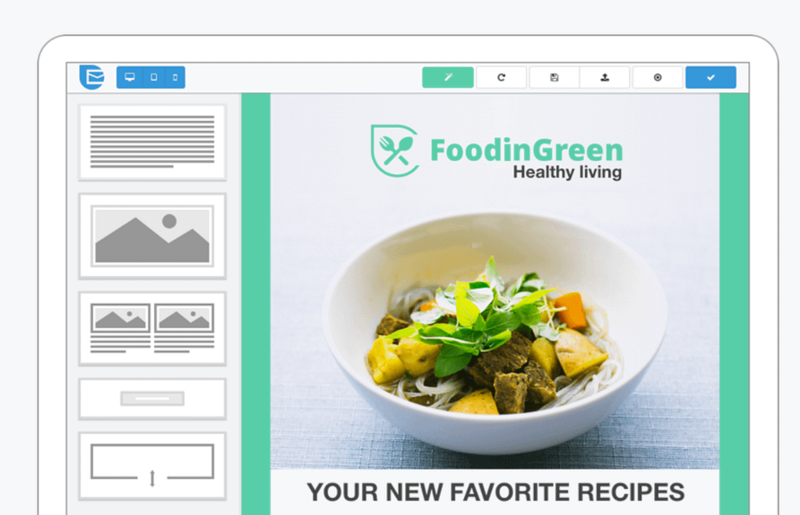 Orbit Fox is also known for having a wide range of other features like social sharing, menu icons, a template library, and content blocks (more on these in a second!). The daily automatic backups are only offered through a paid Jetpack package, so you’re better off opting for UpdraftPlus. Not only does it have an easier interface for your backups, but it lets you back up to places like Google Drive, Dropbox, FTP, and OneDrive. The SEO preview tools are some of the weakest parts of Jetpack. If you’re looking to supercharge your search engine optimization efforts, the only logical choice is Yoast SEO. Yoast is known for its comprehensive post and page planning module, where it tracks keyword density and provides tips for improving optimization. Jetpack has automatic security and malware scanning. The only problem is that a Premium subscription is required to get any of these security measures. Wordfence Security, on the other hand, offers everything from brute force attack protection to malware scanning, all without the price tag. Social media posting is done for free on Jetpack. However, the scheduling tools are premium. I prefer WP to Buffer since it has a full scheduling module and support for every strange social network you can think of. For a more flexible solution, Revive Old Post is also a good option. Orbit Fox is one of the more intuitive share button plugins for adding multiple social network share buttons to your blog posts and pages. It’s free, supports all major networks, and is easy to use. 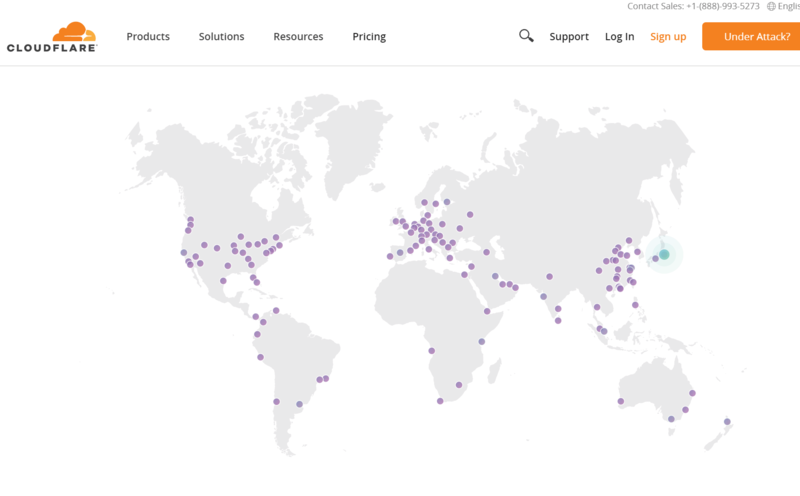 If you mainly care about your images, the Jetpack Photon CDN works just fine. But the Jetpack Photon CDN doesn’t speed up your other files, which is why Cloudflare makes a better alternative. This isn’t a plugin, but you integrate it with your site to serve content through the large delivery network – ultimately speeding up your website. Infinite scrolling is such a basic feature that you don’t need a mega-plugin to implement it on your site. Ajax Load More gives you a more flexible solution for implementing infinite scroll on your site. Jetpack doesn’t charge for its forms, but other plugins often give you more flexibility. A good beginner-friendly option is the WPForms plugin, which is a fully customizable drag-and-drop form builder. It comes with pre-made templates, spam protection, media file uploads, and various marketing-ready features such as newsletter sign-up, payment gateways integration, and surveys. An insane number of related post plugins exist online. So, you can complete your own search to find out which one works for you. I’ve always liked the Related Posts Thumbnails plugin since it looks simple and seems to deliver results that are actually relevant. Jetpack provides some watered down email marketing and list building tools, but nothing compares to Sendinblue. It offers a WordPress integration, with transactional messaging, marketing campaigns, and beautiful templates. Once again, Orbit Fox is able to replace a Jetpack feature at no charge. The uptime monitoring is as simple as possible, where you type in your email address and get notifications whenever your website goes down. This is by no means a complete list, but it’s a great start for those who aren’t interested in controlling a significant portion of their website through one plugin like Jetpack. If you have any other great Jetpack alternatives, let us know about them in the comments.